Pet insurance can seem complicated, and it can take a while to get your head around the different options available to you. To help compare pet insurers and make the best decision for you and your pet, a good starting point can be to look at independent review sites like Product Review or Trustpilot. 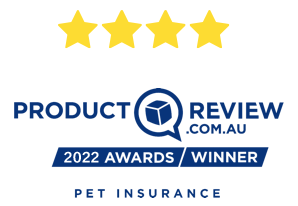 In the ‘pet insurance’ category you will find thousands of independent reviews from Australian pet owners. When comparing pet insurance companies, it is important to look out for a number of key variables which affect pricing, customer service and claims. We have explained each of these below. We recommend doing searches on pet insurance and seeing what comes up. A good look at social media and review sites will give you a fair indication of service levels. At Bow Wow Meow we aim to set the bar higher. We have even put in place the resources to call your vet and collect any invoices, vet notes or documents that are needed to assess your claim (historically the responsibility of the policy holder). This is often a major cause for delay. This service helps cut down a huge amount of time, so you do not need to worry about whether your claim is being assessed or if we have all the information needed. Just like for humans, older pets who haven’t been insured previously may be harder and more expensive to insure. Most pet insurance providers have no upper limit on taking out accident only cover. Illness cover usually must be taken out before the pet turns 9 years old. Generally speaking, so long as your pet’s cover started before they turned 9, and hasn’t lapsed since, your cover can continue for the life of the pet. Some brands have lower upper age limits depending on the breed and product.  The percentage of bills covered differs considerably when comparing pet insurers in Australia, with some insurers providing reimbursements of 65%, 75%, 80%, 85% or up to 100% of eligible vet bills. Note that although some pet insurers may say that they provide 100% cover, there is always a per-condition excess payable, which means that you will not actually get 100% of your vet bill back. Most insurers, cover 80% of eligible vet bills. Bow Wow Meow pet insurance provides a choice of 60%, 70% and 80% cover for eligible vet bills and there is no excess payable. What is a co-payment and what is a benefit rate? This follows on from the point above. The co-payment is simply the portion that is required to be paid by the insured customer when claiming. For example, if the percentage of the bill covered is 80% (often referred to as an 80% benefit rate) on a $500 vet bill, the co-payment portion is $100 which is equivalent to 20% of the $500 vet bill. If there is an excess, the co-payment as well as the excess will need to be paid. Note: Bow Wow Meow does not charge any excess on any of its policies. What are the maximum annual payable limits? This is the total maximum amount that will be paid out for each policy within the annual policy period. 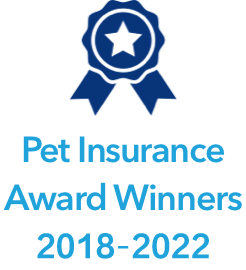 Bow Wow Meow offers the following plans with a $5,000 annual benefit limit on the Indoor Cat Plan, $10,000 annual benefit limit on the Accident Plus Plan, $15,000 on the Peace of Mind Plan and $20,000 on the Ultimate Care Plan. Is there continuous cover for chronic conditions? When you compare pet insurers, it is important to find out whether chronic conditions are covered for the life of the policy. Once your pet is insured, Bow Wow Meow will cover all chronic conditions for the life of the pet up to the annual benefit limit each year (as long as the condition was not pre-existing), provided you renew your policy each year without any break, lapse or change in the level of cover. A pre-existing condition is an illness or injury that occurred or existed in any form before the policy started or during the applicable waiting period. Pet insurance is designed to protect against unexpected future occurrences and therefore won’t cover anything that is pre-existing. At Bow Wow Meow, we understand that something may have happened to your pets prior to obtaining a pet insurance policy and we give you the ability to apply for a review of a pre-existing condition after 18 months of continuous cover, provided that your vet can verify that there have been no clinical signs of that condition for the full 18-month period. When taking out a new policy, you need to consider what level of per-condition excess payments you are comfortable with. This excess is the amount that is deducted from the first eligible claim that is treated for a specific condition within the period of cover. If your pet has multiple treatments for the same condition, you will only be required to pay one excess in each policy year for that condition. Bow Wow Meow does not have any excesses on any of its policies as it provides optional benefit rates which can be chosen and would amend pricing. The ‘no excess’ assists with claiming smaller items which would have made it pointless to claim if an excess was payable. Not all pet insurers offer discounts on multiple pets, and those that do may only offer 5% off the second and subsequent pets. Bow Wow Meow offers a 10% discount on premiums for the second and any other pets. In line with our flexible options, we offer Routine Care cover as an optional extra. We provide this as an option as many other pet insurers may include it already as part of the policy package. You will then have no option but to have it included at a higher premium even though you may not want it. For most people, pricing plays a role in the purchase decision. However, it is important to balance pricing with cover options, ability to pay claims and service levels when comparing pet insurance providers. Bow Wow Meow is proud of our high customer service standards. We currently pay 85% of eligible claims within 5 working days and 95% of eligible claims within 10 working days, following receipt of all requested documentation. Comparing customer review sites are a good way to get a feel for this and we encourage you to read through both the positive and negative reviews. Unfortunately, all insurance policies come with exclusions. This is necessary as insurance companies need to balance the cost of providing an insurance versus a particular risk. It is possible to cover everything, however, the cost to provide this would simply be unaffordable and the product would not sell. Underwriters need to strike a balance between premium and cover so that a viable product can be brought to the market. In terms of pet insurance; cover depends on the plan you choose. For example Accident Plus policies as the name describes, only covers Accidental Injury conditions. There are other exclusions such as dental illness and alternative therapy not being covered by most pet insurers in the market. However, our Ultimate Care plan offers both dental and alternative therapy.  When you compare Pet Insurance policies in Australia, we suggest reading through the Product Disclosure Statement (PDS) so that you can understand exactly what is and isn’t covered. It is fairly easy to sign up with a pet insurance company for a new policy, however, it can be quite difficult to move to another provider once a claim has been made on the policy. This is because a new provider will classify any condition that has been claimed for as pre-existing, and it would therefore be deemed not claimable in the future (this is the same for all pet insurance policies in Australia). This is something to be aware of if you do decide to move to another pet insurer in the future. It therefore makes sense to take the time doing a thorough pet insurance comparison at the start and ensure you choose a provider that will cater for your needs in terms of cover and pricing – for both the short term and as your pet ages (as this is when cover is needed most). We are also proud of our excellent customer ratings and believe that reading reviews from real customers – both good and bad – will help you to compare pet insurance options and make an informed decision. The table below may be a useful starting point to compare pet insurance in Australia. 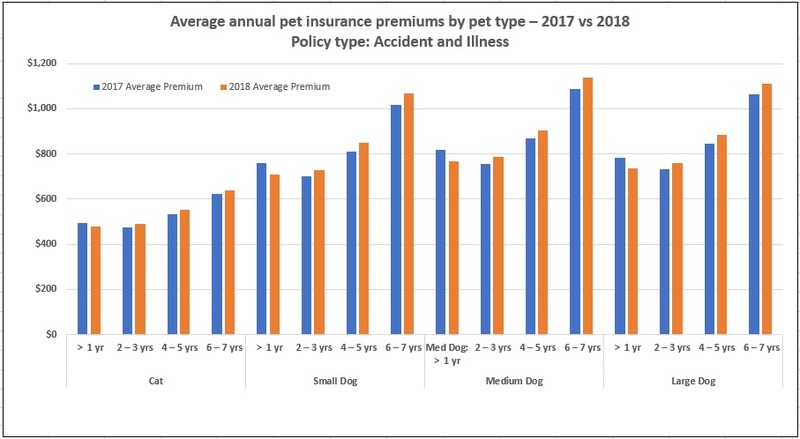 The table, sourced from Canstar, shows average annual premiums for different pet categories per size and per age group. The amounts shown in the left axis are dollars of premium paid per $1,000 of annual benefit limit. For more details on the average cost of a Bow Wow Meow Pet Insurance policy and how our premiums are calculated, please click here. What affects the pricing of pet insurance? There are a number of factors that affect the pricing of pet insurance premiums. Some of these you can control when setting up your policy. These may include policy type, level of excess, benefit rate, annual benefit limit, sub-limits, dental cover, alternative cover, hip replacement cover and optional extras such as Routine Care. Pet type, species and breed: There is a considerable difference in risk grading between dogs and cats. Risk grades vary considerably in dogs, with breeds classified from low to medium or high risk, depending on their propensity for illness. This can lead to a substantial difference in premiums across the various dog breeds. 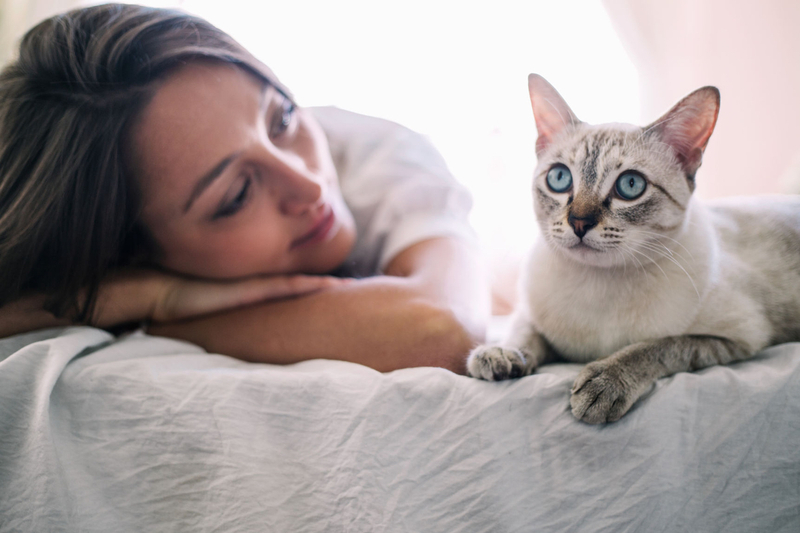 Cats, on the other hand, are generally in the same risk category and tend to be on the lower risk scale and therefore may be cheaper to insure. Some insurers also categorise dogs and cats under a different “types”, such as small breed dog, medium breed dog, large breed dog, unknown breed dog and house cat. However, there are many flaws in this method of risk assessment as, for example, small breed dogs can be more susceptible to certain illnesses than larger dogs. Bow Wow Meow relies more on breed type when assessing the risk factors, as this is based on historical data and is a more accurate way of allocating risk. Post code: Since the cost of running a veterinary practice varies across different geographic locations, vets tend to charge different amounts depending on where they are located. The state and suburb you live in therefore makes a difference to the cost of your vet bills and therefore the cost of your premium. Why is it important to compare pet insurance options before you sign up? It is easy to sign up with a pet insurance company for a new policy, and this can usually be done instantly online. However, you should be aware that once you have made any claims on your pet insurance policy, it can be difficult to move to another provider. This is because a new provider will classify any condition claimed as pre-existing, and this condition would therefore be deemed not claimable in the future (this is applicable for all pet insurance policies in Australia). This is something to be aware of if you do decide to move to another pet insurer in the future. It therefore makes sense to take the time doing a thorough pet insurance comparison at the start. Choose a provider that will cater for your needs in terms of cover and pricing – for both the short term and as your pet ages (as this is when cover is needed most). At Bow Wow Meow, we do recognise that pre-existing conditions may lock you in with other insurers, even if you want to leave. We therefore allow you to apply for pre-existing conditions to be waived provided there are no signs of that condition for 18 continuous months, from when you commenced your policy with us. 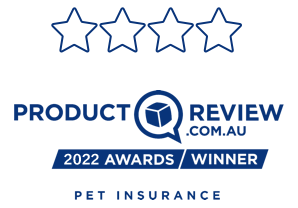 We are also proud of our excellent customer ratings and believe that reading reviews from real customers – both good and bad – is a valuable way to help you compare pet insurance options in order to make an informed decision. You can read hundreds of independent customer reviews on ProductReview. 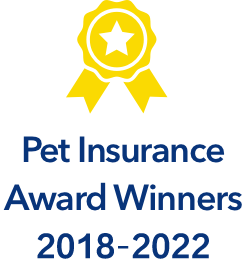 Bow Wow Meow Pet Insurance is underwritten by The Hollard Insurance Company Pty Ltd, Australia’s leading pet insurer, which makes us just as safe and secure as any of our competitors. Since our launch, more than forty thousand pet owners have found the benefits, options and costs of our pet insurance policies to be attractive. We hope you do too.